Flatbed towing can be a risky process if you are not aware of techniques and have not right equipment. It can impose the driver in danger and damage vehicle if it is not done properly. 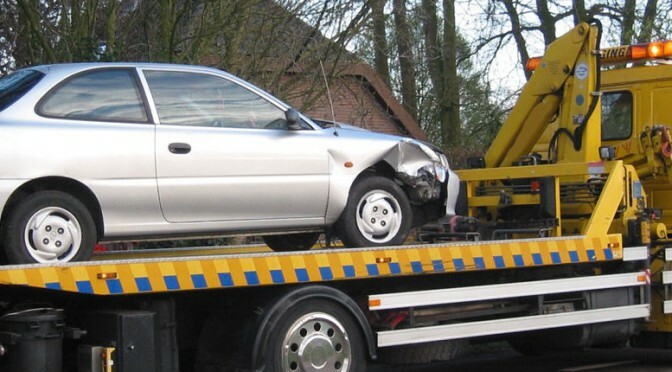 So we recommend find a reliable and experienced team of towing experts like us. We’re, Kwick Towing, one of the most reliable towing companies with teams of licensed and experienced drivers, technicians and engineers, provide towing solution 24/7 hours and 365 days in Calgary and its surrounding areas like Conrich, Chestermere, Strathmore and Langdon. When you call us, one of our customer care executive will response, then he will ask you about your situation and give you an estimate of cost. And we will immediately dispatch or call nearest driver at your location to help you. We will be there in 15 to 20 minutes. At Kwick Towing, we are committed to 100% customer satisfaction.